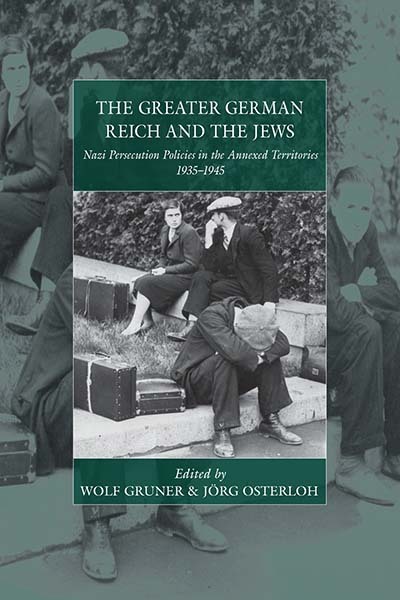 Wolf Gruner holds the Shapell-Guerin Chair in Jewish Studies and is a Professor of history at the University of Southern California, Los Angeles. He is the author of eight books on the Holocaust, including Jewish Forced Labor under the Nazis: Economic Needs and Nazi Racial Aims (2006). He is the founding director of the Center for Advanced Genocide Research at the USC Shoah Foundation.